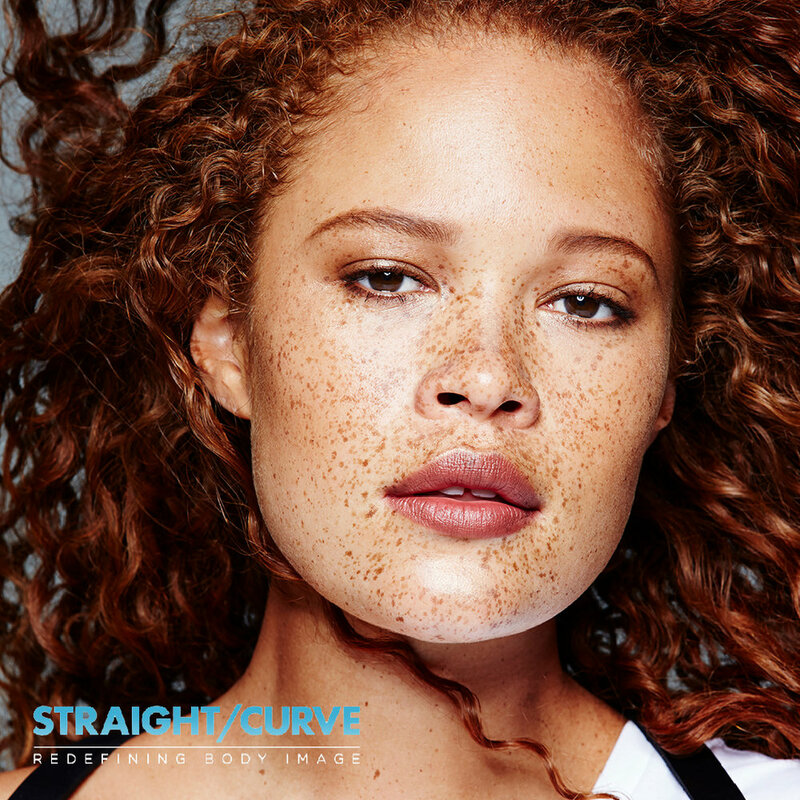 Straight/Curve is an International documentary set to redefine body image by challenging society's unrealistic beauty ideals. Our team produced a media-rich marketing campaign equipped with social media teasers, enticing captions, countdown images and full video coverage. You can view a selection of the campaign assets below. Local and International talent were in attendance.